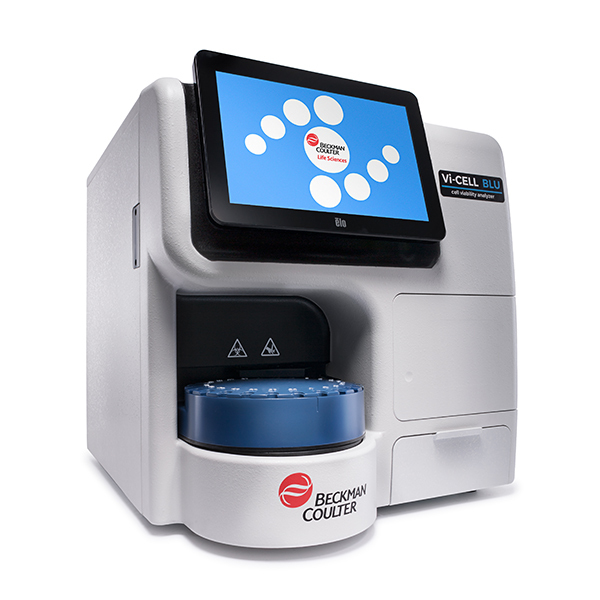 Since the invention of the original Coulter Counter, we have built a full family of innovations that streamline cell counting, sizing and viability analysis. 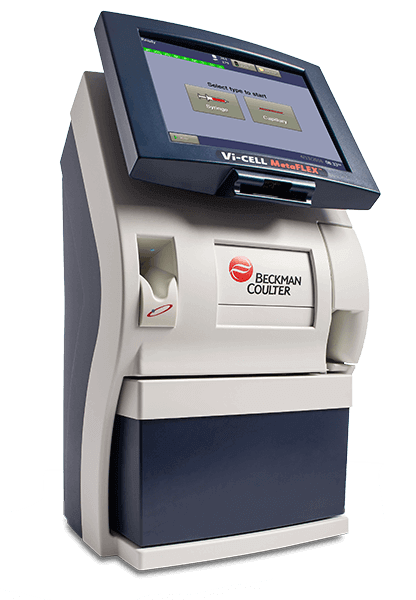 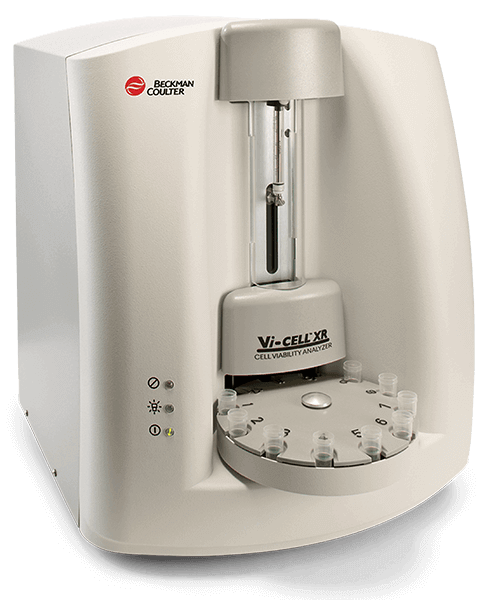 Using the Coulter Principle, a leading technology in high resolution and accuracy, the COULTER COUNTER Analyzers provide size distribution in number, volume and surface area in one measurement, with an overall sizing range of 0.4 µm to 1600 µm. 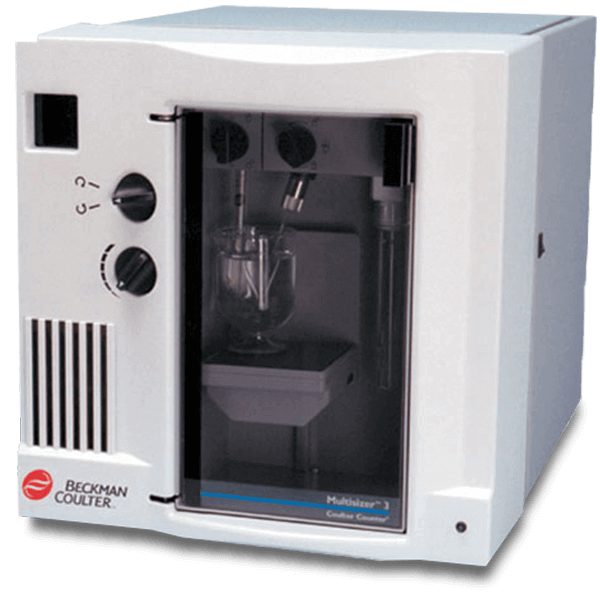 Its response is unaffected by particle color, shape, composition or refractive index. 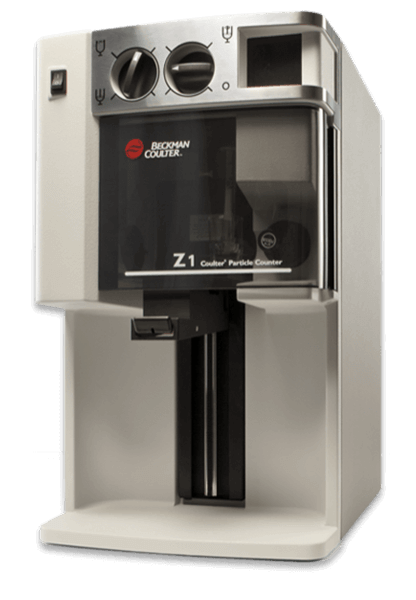 Every solution we create starts with you, and the performance, accuracy and workflow efficiency you need. 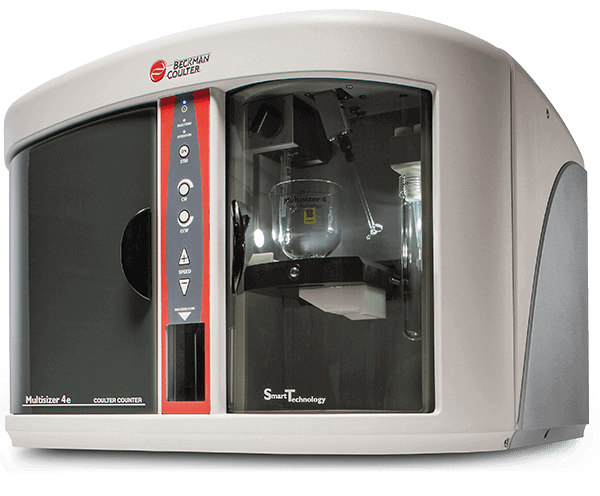 Reliable engineering is built in, so that you can count on your instrument to meet the demands of your lab time after time.